New Oral Care Solutions - No Toothbrushing Required! 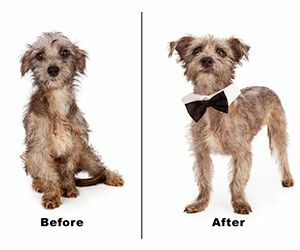 When Fido comes home covered in mud after playing outdoors on a nice spring day, chances are he’ll get hauled into the bathtub or shower, rather than taken to the groomer. 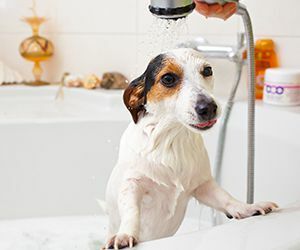 More pet parents are bathing their dogs at home today – even if they use the services of a professional groomer part of the time. Now that it’s spring, your customers and their pets will enjoy taking longer walks, visiting dog parks, going to beaches and hiking on nature trails. 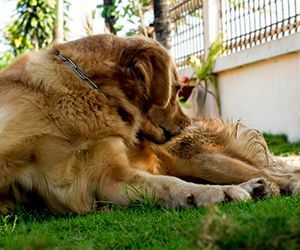 Unfortunately, the increase in outdoor activities means that dogs suffer more bug bites, rashes, cuts, hot spots and other injuries and irritations this time of year. 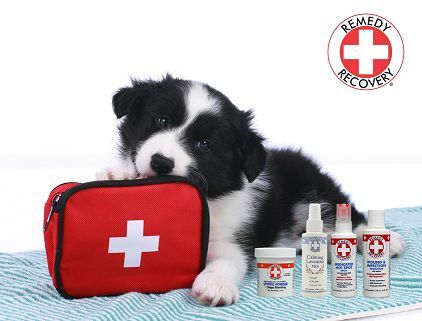 Retailers have a great opportunity to help their customers, while increasing their own business, by promoting over-the-counter pet first aid products. 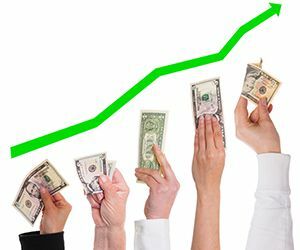 Here are 6 Q&A’s that can help you sell more of this profitable category. 1) Should dogs be treated with over-the-counter medications such as antiseptics and anti-itch sprays when they get a minor injury, bug bite or rash? As a business operator, you probably already have your marketing playbook in place for Black Friday, Small Business Saturday and Cyber Monday. 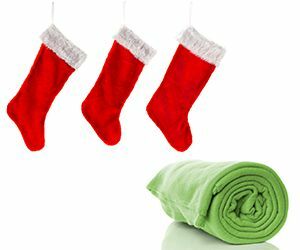 But there's one post-Thanksgiving "promotional day" that retailers tend to overlook: Giving Tuesday. This is unfortunate, because by participating in this national day of charitable giving you can do a lot of good for those less fortunate in your community - not to mention "giving" benefits to your own business. Studies have shown that consumers like to shop at businesses that are socially responsible. This is particularly true of millennials (the fastest growing group of pet parents), 70% of whom report they spend more money with companies that support causes. Getting involved in Giving Tuesday is not only good for a business's image, it can actually drive consumers into your store and onto your social media. It can also improve your team's morale and provide your business with tax advantages - all while helping food banks, hospitals, schools and charities in your area. 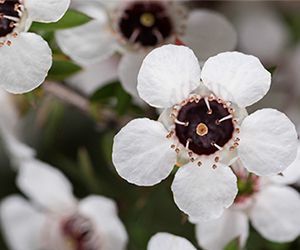 Manuka Honey is one of today's most sought-after ingredients in human personal care products, thanks to its remarkable natural healing and rejuvenating properties. 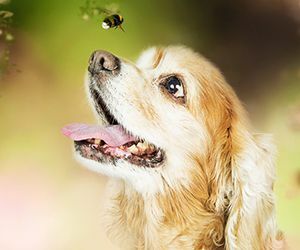 Now the beautifying benefits of this high-quality honey are available to pets in Cardinal Pet Care's exclusive new EcoBath Manuka Honey grooming line. 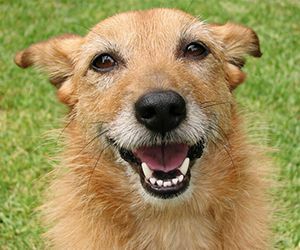 The EcoBath family includes six pet grooming and dental products: Shampoo, Conditioner, Detangling Spray, Anti-Itch Spray, Dental Water Additive, and Tooth Gel & Fingerbrush Kit -- all made with Natural Manuka Honey from New Zealand. Manuka Honey is produced in New Zealand by bees foraging on the Manuka Tree, a scrub plant that grows exclusively in the region. Compared to standard honey, Manuka Honey has a higher concentration of methylgloxal, which naturally heals wounds and attacks germs. Manuka honey also contains four times the vitamins and minerals of regular honey, including, Vitamin B, Vitamin C, zinc, iron, magnesium, copper and potassium. Forbes magazine calls it the MEN-aissance. For the first time ever, males have surpassed females in US retail spending, now accounting for 13% more dollar sales. Research shows that there are clear differences in the way men and women make purchasing decisions and buy items. To attract the growing body of male shoppers, retailers should be aware of these gender differences and incorporate them into their store's marketing strategy. 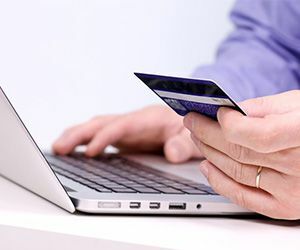 Men are twice as likely to shop online as women. But research shows that 40% of people will abandon a website if it takes more than 3 seconds to load. Having a fast loading website is a must for retailers who hope to engage and hold the interest of internet-oriented male shoppers.